I have seen these books in so many places for so many years. They are consistently in every book shop, every library, and every Booktuber seems to have read them. I picked up my copy over a year ago. For some reason I always had low expectations despite the constant good reviews. I wish I had picked them up sooner. 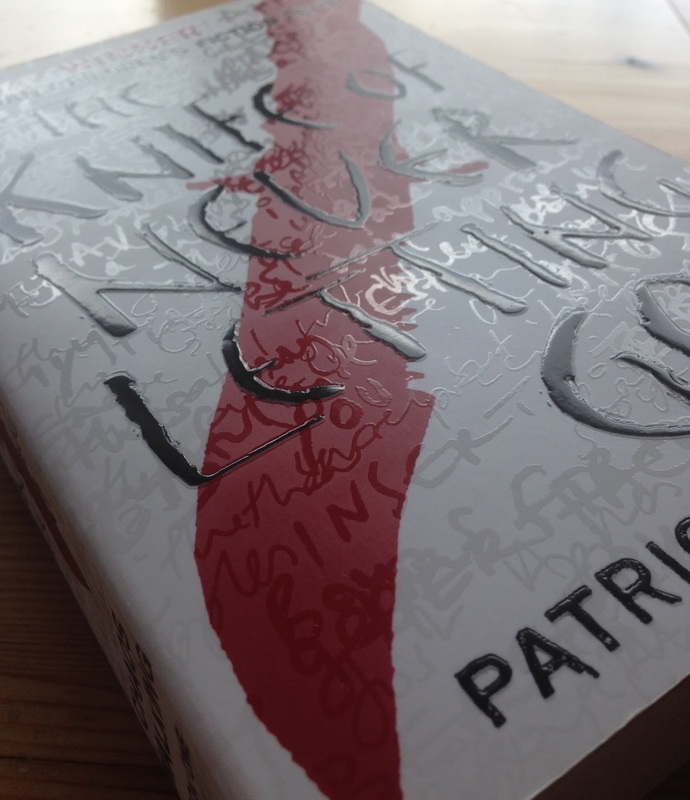 This is the first book in the Chaos Walking trilogy. It is a young adult dystopian series. 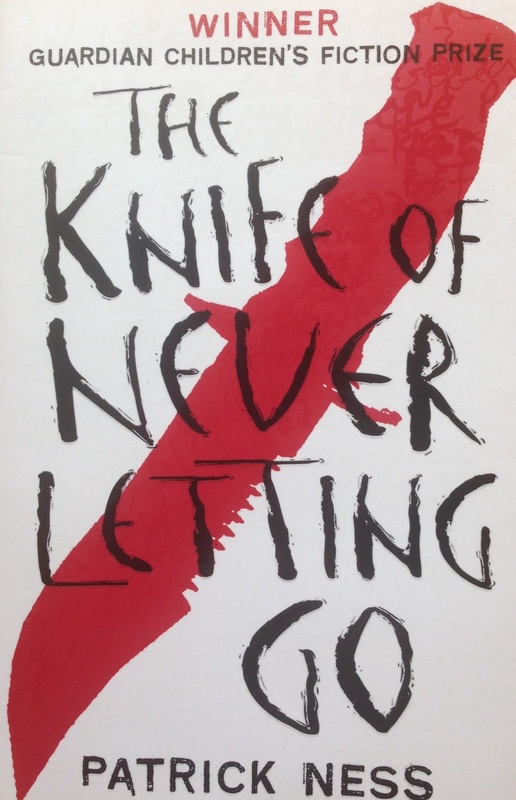 It at first took me a few pages to get into it as the dialogue is written as it is spoken and I usually have to mentally prepare myself for that because it's not really something that I enjoy. Once I got past that I began to really embrace it. This book is set in the small town of Prentisstown where the protagonist Todd lives with his dog Manchee. In Prentisstown your thoughts are projected around you and anyone can see them. There is a constant Noise of hundreds of thoughts buzzing around. It is enough to drive anyone crazy. There is also no women in Prentisstown, killed by a disease brought to the town by a war. In a month Todd will become a man. Which happens in Prentisstown at the age of 13. He will then be accepted by the other men in the town. One day as he is out by the swap, where the constant Noise of the town is dulled slightly, Todd stumbles across a hole in the Noise and what he finds there shows him that he may have been lied to about everything he has ever believed. This book exceeded my expectations, I grew to really get to love Manchee the dog and how innocent and loyal he was. I loved this cast of characters so much. There were a few things in this plot that I was definitely not expecting. Particularly in the behaviour of some of the characters. I loved that I didn't know exactly what was coming next. The ending was very intense. It leaves you on such a cliffhanger that I immediately want to pick up the next book- soon, very soon. Overall a highly enjoyable book and a series that I cannot wait to continue with.